Will you join us today at the Pre-party Climate @Leiden? 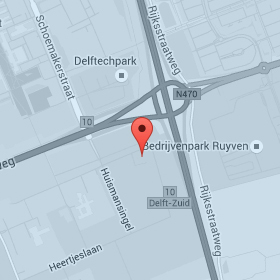 Our founder Rutger de Graaf will be the keynote speaker at the Pre-party Climate 2015, this afternoon in Leiden. Don’t have any plans yet? Check out the program and register here.